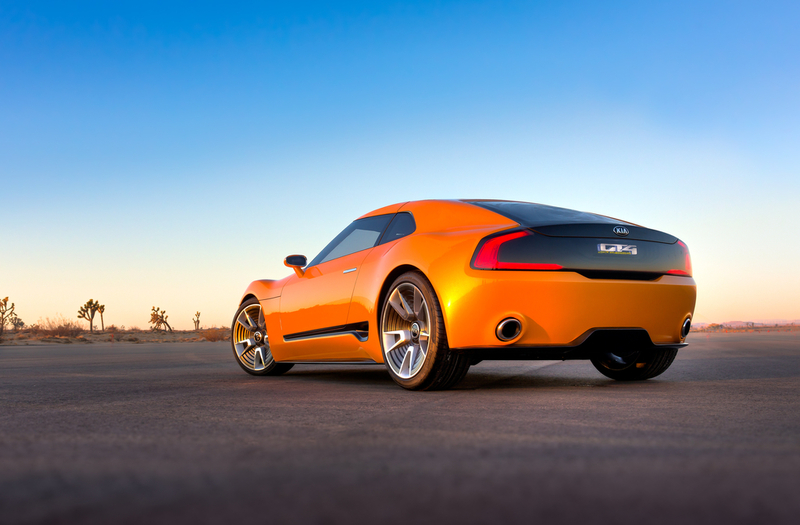 Do you guys remember the Kia GT4 Stinger concept that were revealed back in 2014?. At the end, Kia used that name for the current Stinger but after the sedan made its final introduction, we continue dreaming with a production version of the stunning coupe. The guys at CarBuzz find that Kia was considering an all-electric sports car based on the GT4’s design and interviewing Michael Cole, COO of Kia North America, at the 2019 Detroit Auto Show, they have discovered that the GT4 project is dead before it could even get started. They also asked about the GT4 Stinger coupe? Could a production version potentially become a future rival for, say, the new Toyota Supra? “There are no plans for any other sports vehicle at this stage.” What about an all-electric variant? “Again, no plans at this stage,” he added. 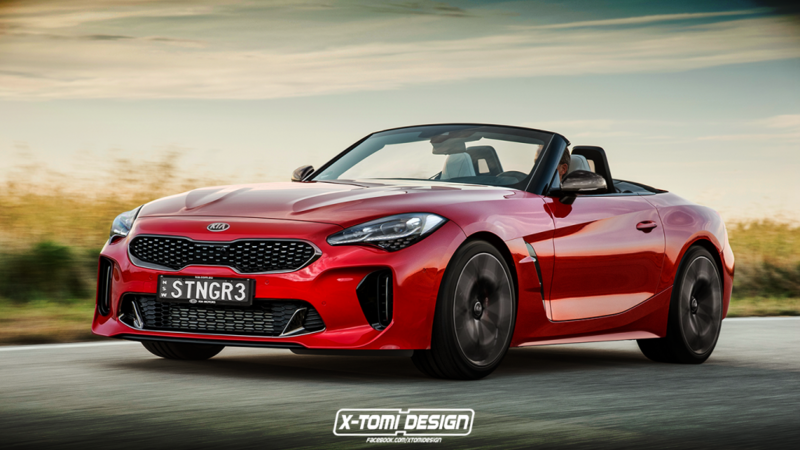 The GT4 Stinger concept was a impressive sports concept car design study and that’s all, and after seeing the render above, could have become an interesting wager from Kia in order to keep growing its brand image. Prior to the new Supra, Toyota didn’t really have an enthusiast high-performance sports car (the 86 isn’t exactly “high-performance”). However, the Stinger GT fastback has quickly become Kia’s enthusiast image builder, and so it makes little business sense to launch a coupe variant. But maybe this is the reason, with a Genesis Coupe coming back in a year or year and a half, willing Hyundai Motor Group to have a cheaper competitor with at least same powertrain of its luxury coupe? I think the answer its pretty clear. So, will you buy a Kia Stinger Coupe?